Special Survey assistance for Classification including Lloyd's and ABS 5 and 10 year surveys etc. 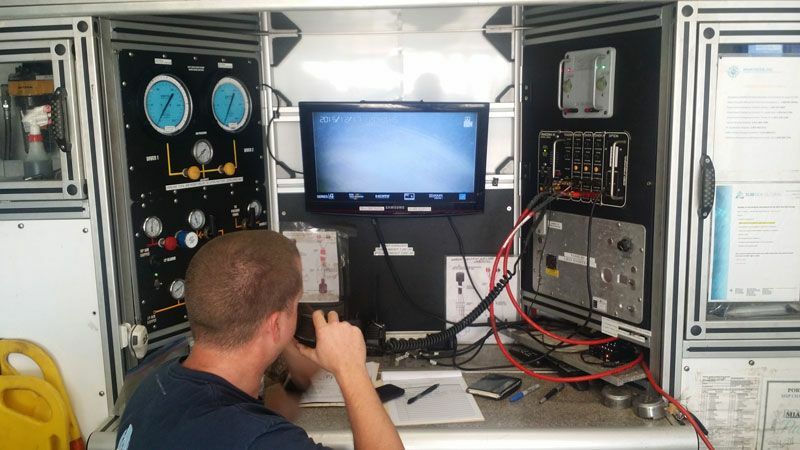 From your complete Yacht Engine rebuilds to routine preventative maintenance. Generator & main engine repower, engine diagnostics, engine problem analysis & tuning, yacht engine installation including outboards and jet units, engine oil analysis, fuel injector testing and replacement, turbo replacement, heat exchanger and exhaust manifold flushing, rebuild, repair and upgrades, cooling system flush, water pumps, internal zincs, impellers and seals and more! Drive-train maintenance and repairs, with fast turnaround on propeller reconditioning, repair and service. New propeller supply and machining, polishing and balancing. Propeller lapping and fitting to shaft. Blade modification and repair including heating, straightening and re-pitching, tig and oxy-acetylene heating etc. Optical alignments for propellers, shafts, and bearings. 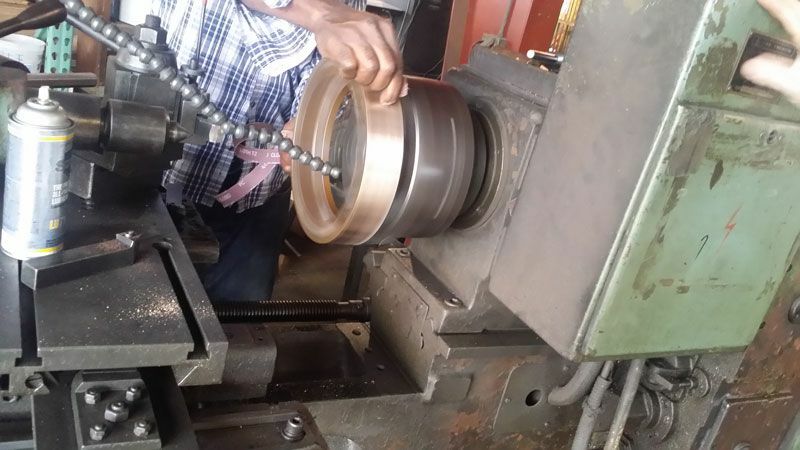 Precision shaft straightening, manufacture, maintenance and repair. Rudder system maintenance, repair & renewal. Propulsion and rudder seal installations and renewals. 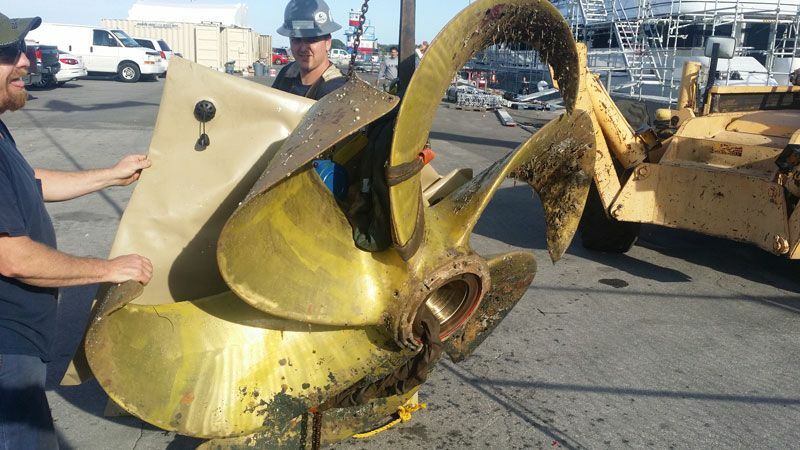 Hull Plate Removal and Repairs. 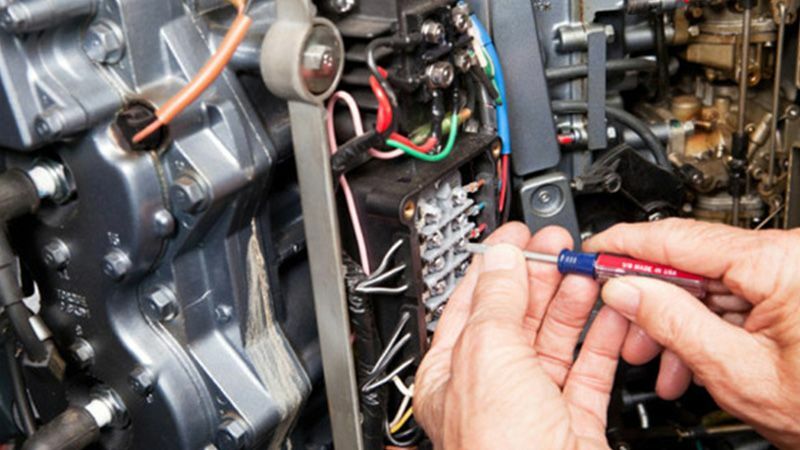 Electrical systems service & repair. Assistance with shore power cable fabrication, repairs, routine service and troubleshooting. 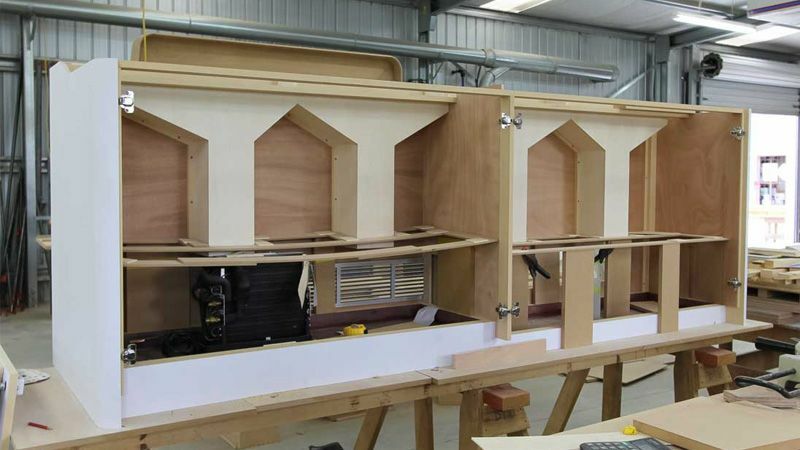 Custom wiring for new fixtures, equipment upgrades and installations in collaborations with all the main yachting industry electrical installation companies. Yacht Air Conditioning service for all makes and models, including American & European power standards including ventilation. Water & ice maker service. 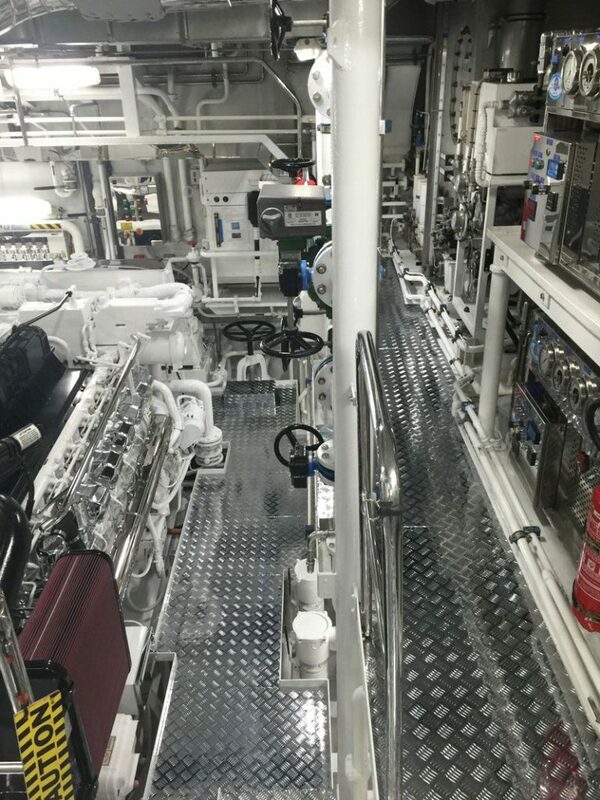 Piping systems repair, installation and maintenance for exhaust, water, bilge, hydraulics, and transfer systems. 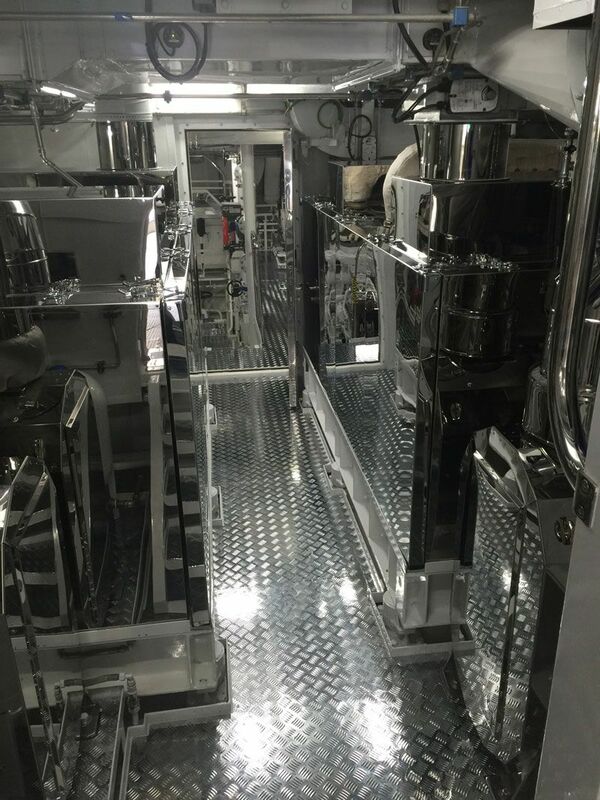 Custom fabrication and system modifications utilizing various piping materials: copper, CuNi, steel, stainless steel, and PVC etc. 3 x 220-480 Volts 50-200 amps power transformers. 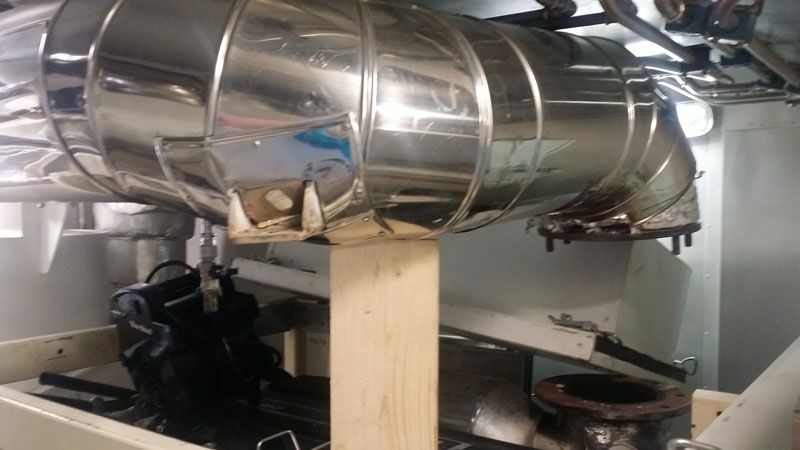 Improved infrastructure for yachts out of the water. 2 x cooling towers 30 tons each. 4 x A/C ground support units, 5 tons each. Complimentary Wi-Fi for the yacht & crew. 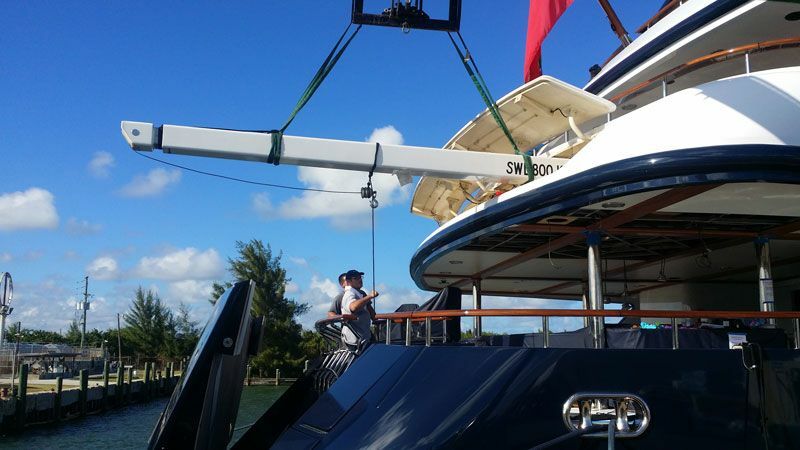 Safe and secure with security guard and CCTV cameras throughout the property to ensure safety of the yachts, crew, contractors and the area at large. Automatic gates for improved security for yachts & crew and to accommodate the contractors work schedule to enter & exit TLYS facilities. We accommodate the crew as to where to have the containers placed to perform work. Warehouse storage on site as needed.